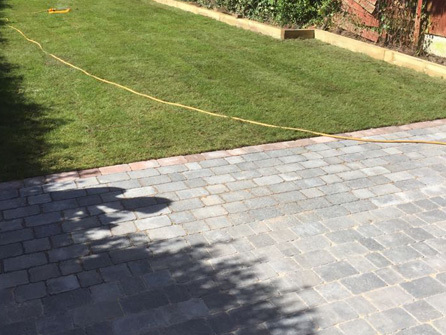 At First Choice Paving Ltd we offer a complete garden landscape design service where we take a look at your garden, and plan and design a scheme that will totally transform your outside space and enhance the value of your home in the process. 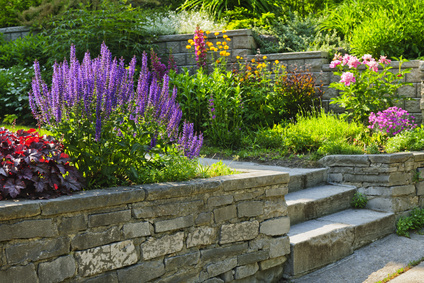 Overgrown and unkempt gardens can be rebuilt by our experienced team and can include anything you want it to. With over 15 years experience working in the landscaping industry, we welcome all enquiries no matter how big or small. Quality patios and pathways built to your specification. Any size and any shape can be planned and designed for you. See our patios page for more information or call our team today on either Telford 01925 898475 or Shrewsbury 01743 817531 to organise a free home visit. 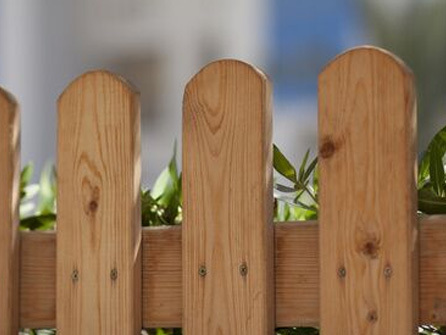 Closeboard, panel, picket or decorative fencing, we have the fencing products and the expertise to make your garden safe, secure and private. 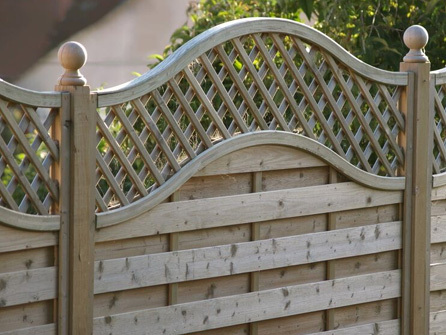 A whole garden can be fenced off or if you just need a few fence panels or a small garden gate to be fitted, we can cater to your every need. 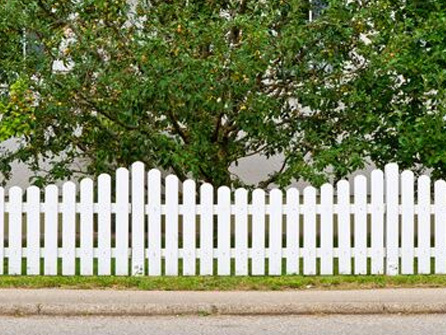 We also carry out fence repairs and are happy to recoat wooden fence panels to protect them against the weather and can provide fence posts if you need them or the removal of fence panels too. Speak to a member of our team about what you require, and we will make it happen. 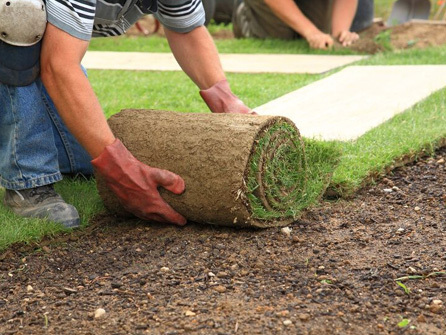 From small residential lawns to larger commercial areas, we can handle your enquiry. 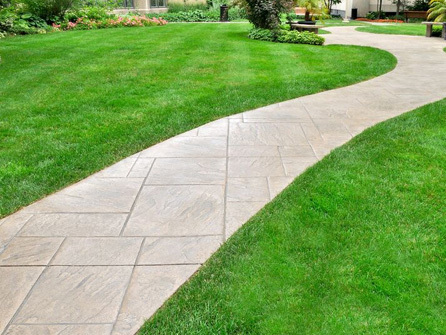 A lush green lawn could be yours by calling First Choice Paving Ltd. We have many years of tending lawns and have helpful hints and tips to share with you. If you prefer to have artificial grass installed, then just let our team know. We only use the best quality materials on each job and do not need a deposit before starting work on your property. 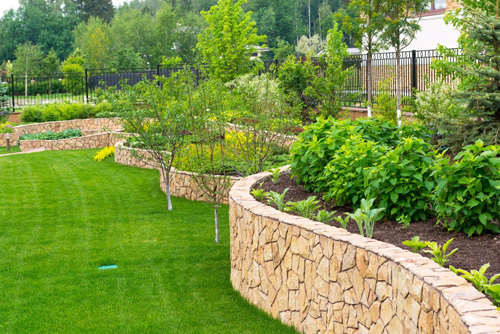 Full walls, half walls, decorative walls, repointing of old walls, whatever you need to enhance your garden, contact our team, they can build whatever it is you need. Quality building materials from top suppliers are always used and our team have many years experience in creating walling following your plans or by us designing something for you. 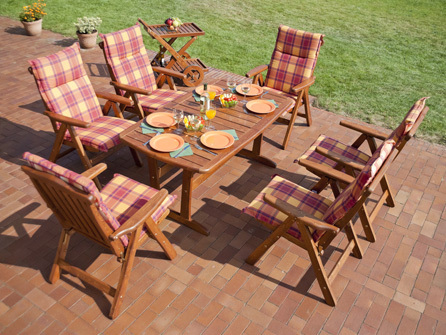 Brick barbecues, brick garden features, brick benches, fancy brickwork, whatever you need, call us! Still a popular alternative to block paving or shingle patios, our team can install decking to whatever space you have. 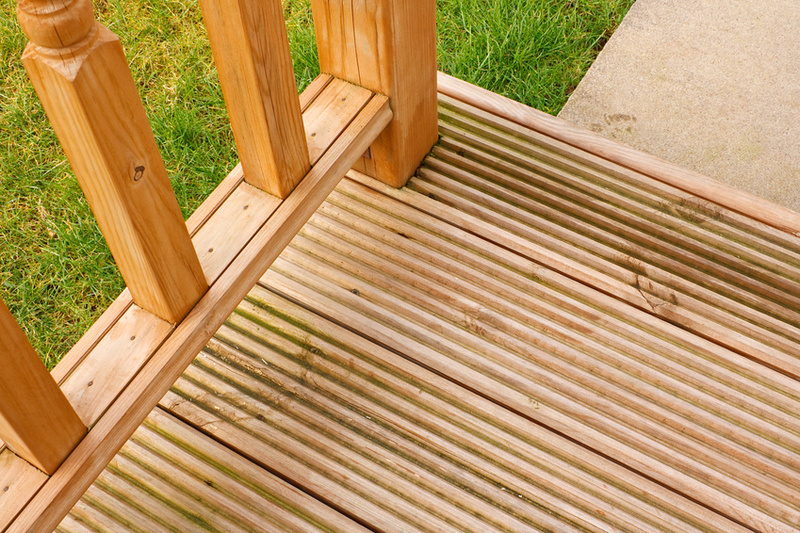 Finishing touches can be added too such as steps and balustrades and we only use top quality materials when building decking to make sure it lasts for many years to come. All landscaping work is fully guaranteed, we are fully insured, and our quotations are at competitive prices with no deposit to pay. 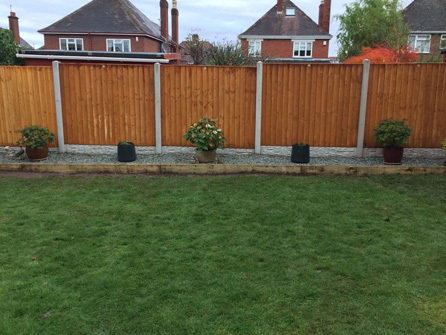 So, from design to completion, make us your 1st choice for your landscaping needs, call us today to arrange a free site visit on either Telford 01925 898475 or Shrewsbury 01743 817531, we are waiting for your call.